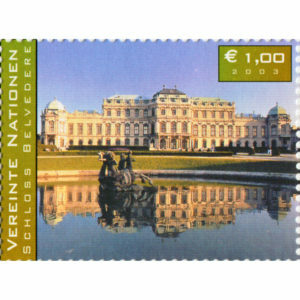 SKU: 7417037 Categories: 2004, Single, Vienna. 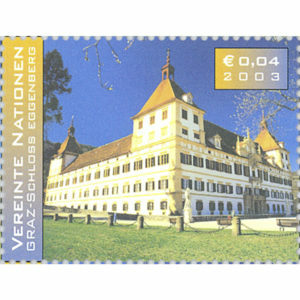 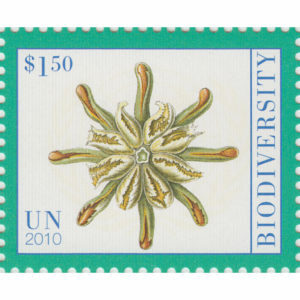 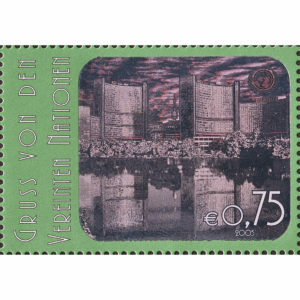 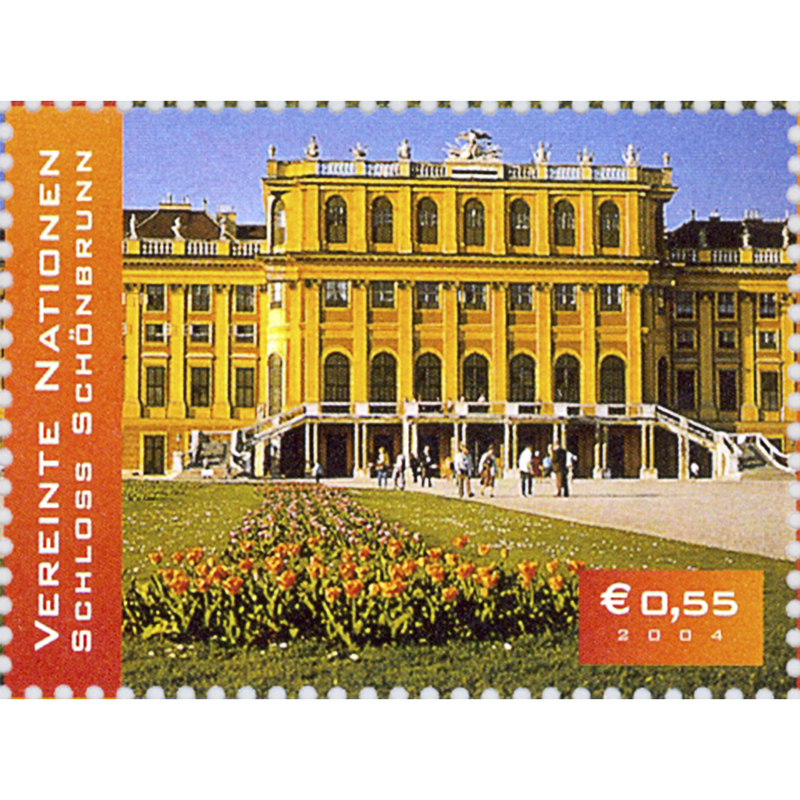 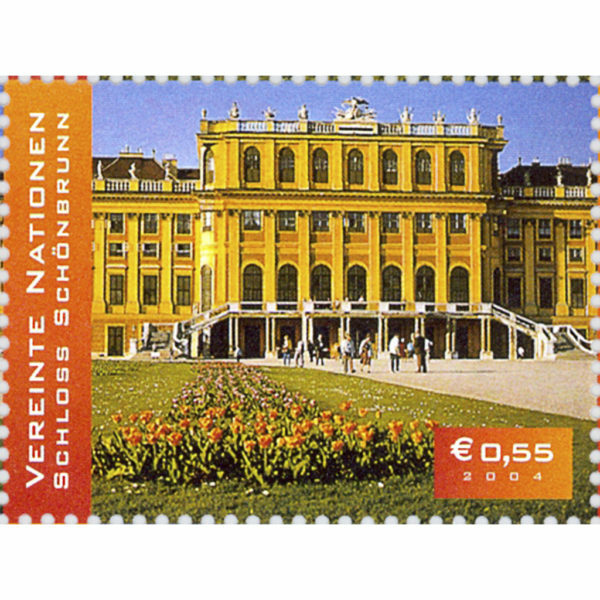 The stamp depicts a photograph of the Schloss Schönbrunn in Vienna, Austria, and is credited to Austrian Views. 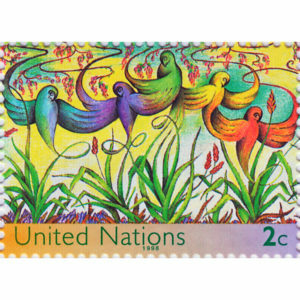 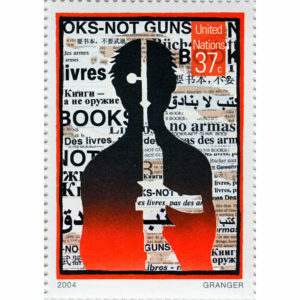 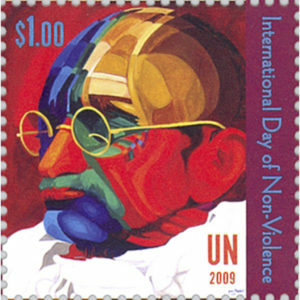 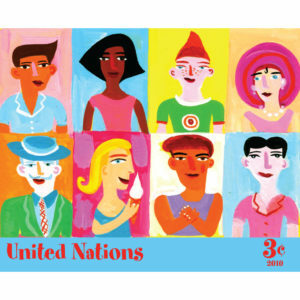 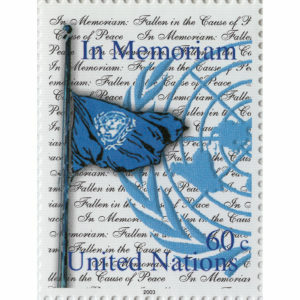 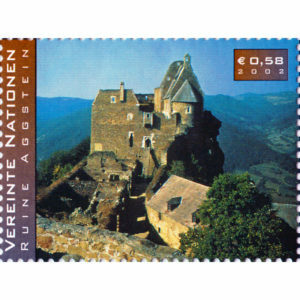 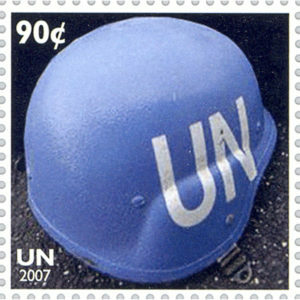 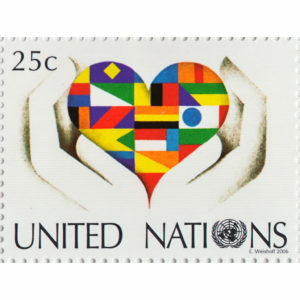 Printed in offset by Imprimerie des Timbres-Poste (France).